It’s not just an interview. It’s evidence. 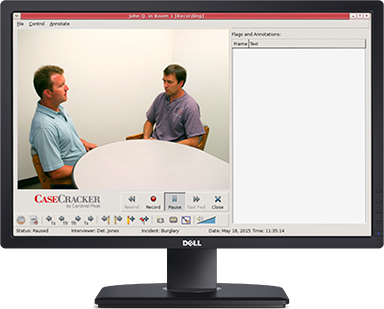 CaseCracker gives you the tools you need to strengthen your investigation and reduce risk in court. 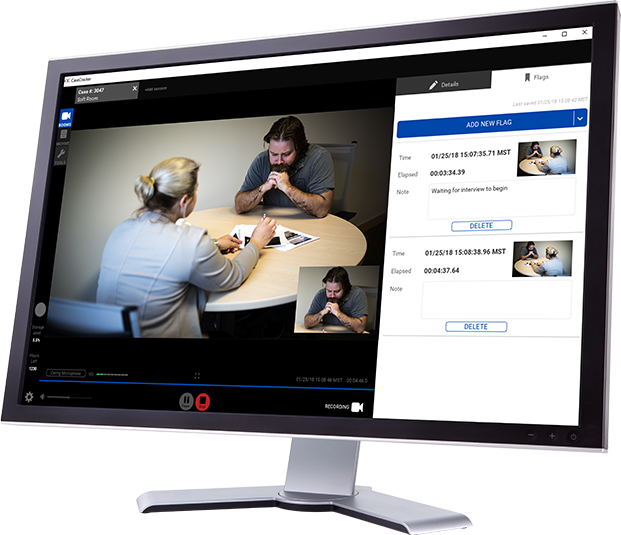 Securely record and manage your interviews with our user-friendly interface that was designed specifically for law enforcement. 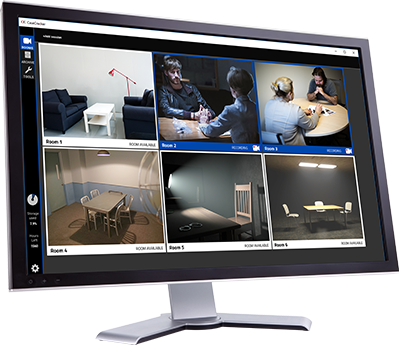 CaseCracker Onyx is thoughtfully designed for forward-thinking law enforcement agencies that want an easy-to-use interface and high-definition video recordings.